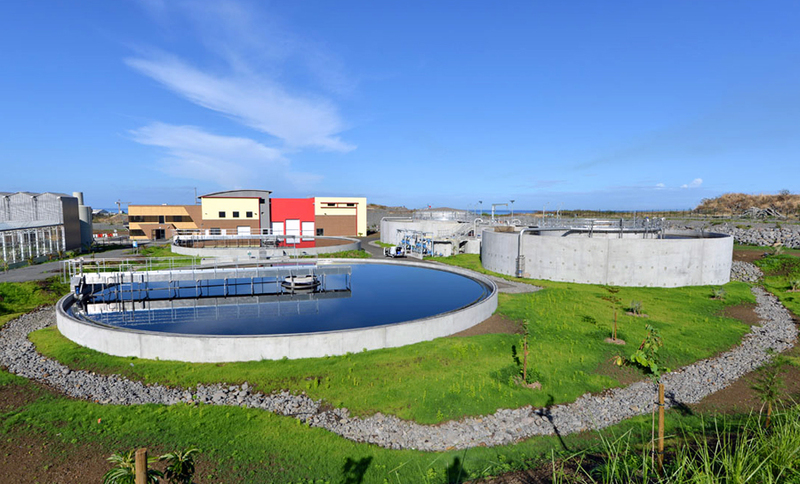 OET designs customised production systems for the water treatment industry. Whether your requirements are general or specific in nature, we can provide the tools you need to manage and supervise your systems, store data and establish a reporting policy which satisfies the applicable regulations. To guarantee the best possible end result, all projects are structured with milestones and intermediate inspections. We then oversee on-site installation and operational launch, as well as subsequent fine-tuning and user training. Metrology: we design and produce measuring circuits and metrological control systems. These services come with their own after-sale service and maintenance contracts.